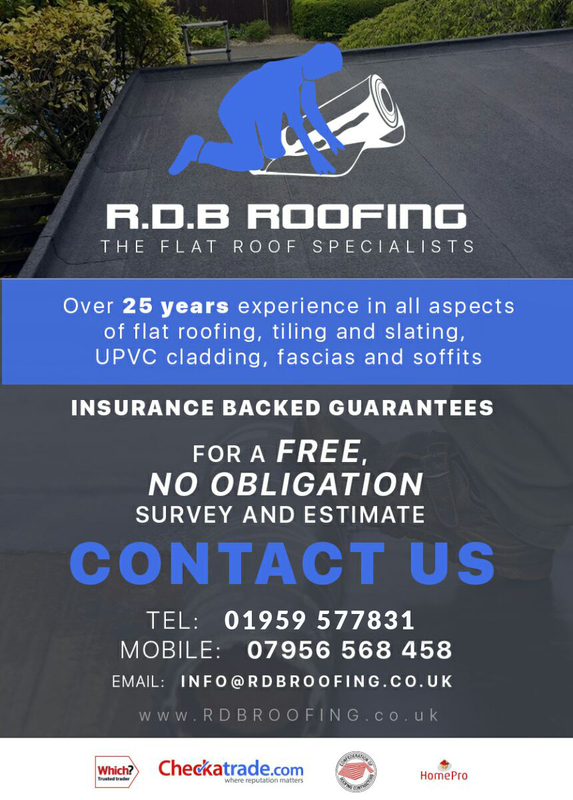 RDB ROOFING® LTD is a Flat Roofing Specialist with over 25 years experience. first class workmanship and only use High Quality Materials. We ALWAYS carry out all work ourselves. 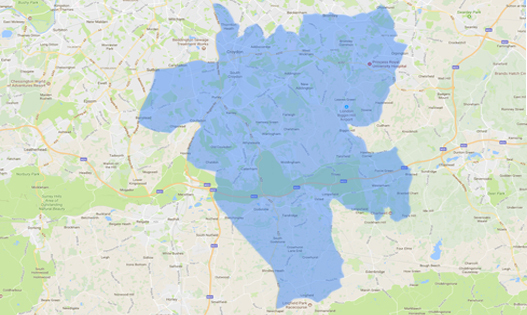 We also specialise in the following areas but are happy to quote for all work that may be required. 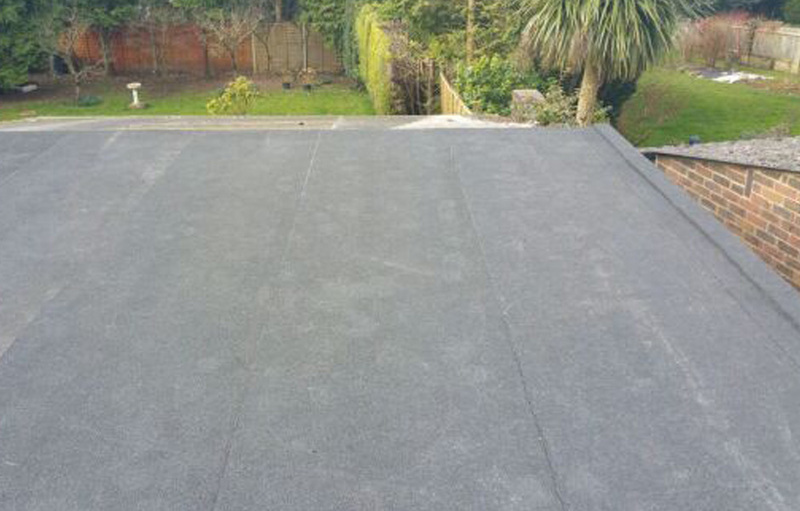 RDB ROOFING® LTD is qualified in all aspects of flat roofing however specialises in the 3 and 5 layer high performance felt systems. 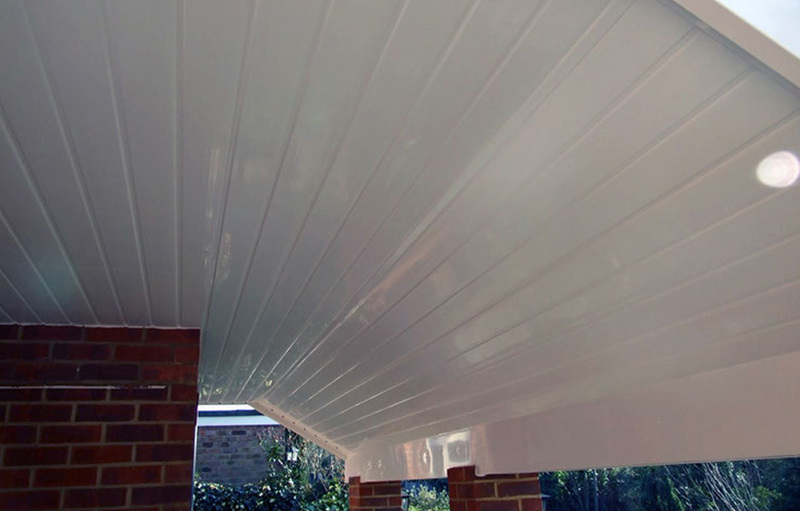 Neaten up the exterior trim of your house with our Soffits, guttering and UPVC Fascias. Protect the shell of your home from the elements by using cladding, while giving it a completely different look and feel. 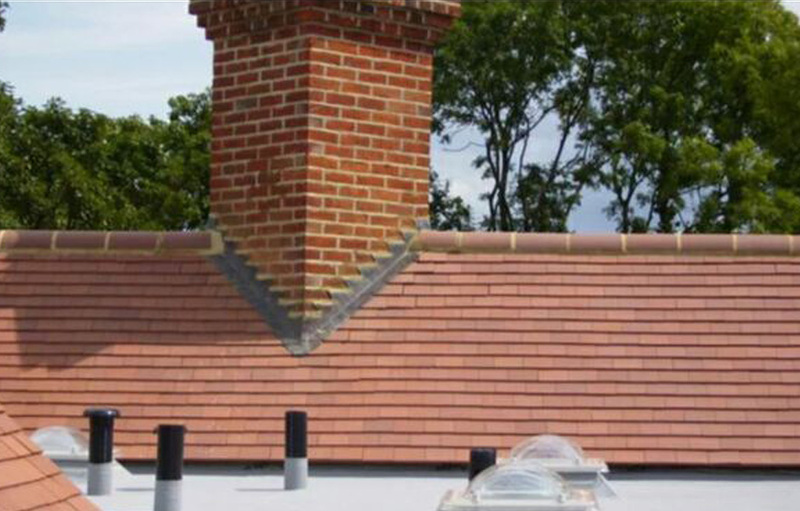 For leaks, weather damage, tears and alike, RDB ROOFING® LTD is the roof specialist to call. 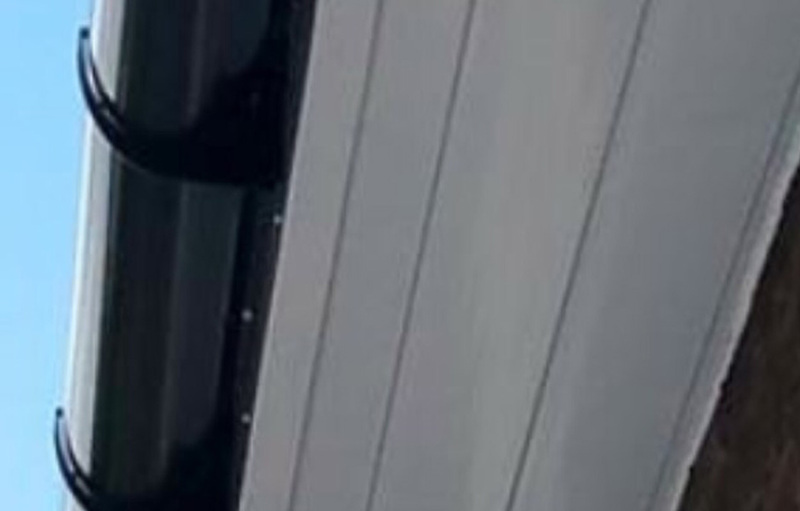 We will also assist with insurance. 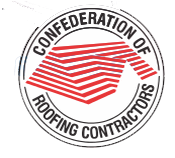 We are members of the Confederation of Roofing Contractors and are able to offer a HomePro 10 Year Insurance Backed Guarantee on all New Flat Roofs and any new work. 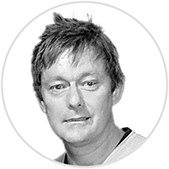 RDB Roofing® are proud to have been featured in the popular Channel 4 programme Property Ladder in 2008 please follow the link below for further details on our work. 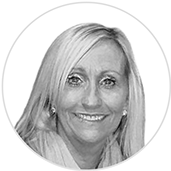 We treat all our customers how we would expect to be treated ourselves and deliver a respectable and reliable first class service. 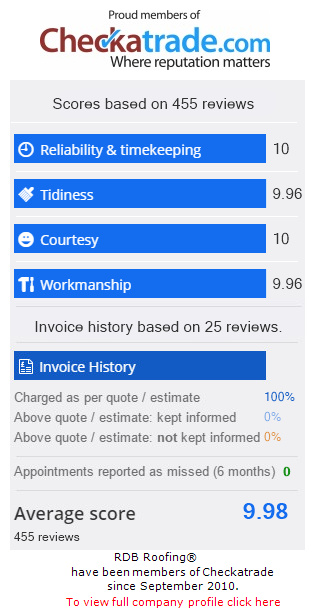 We are honest and fair to all our customers and we always go that extra mile….